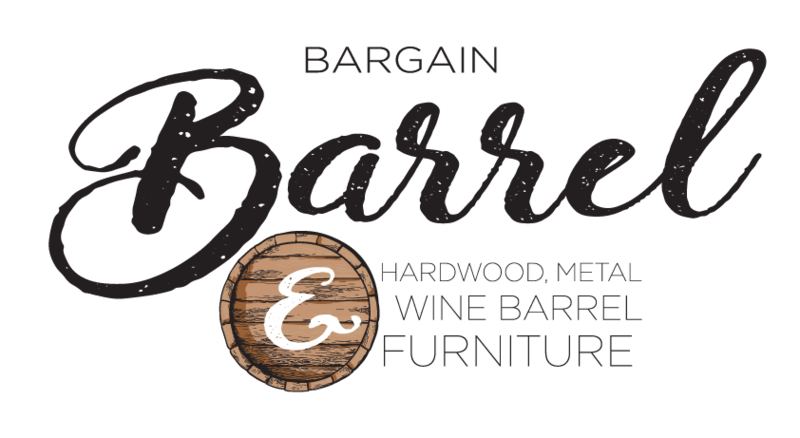 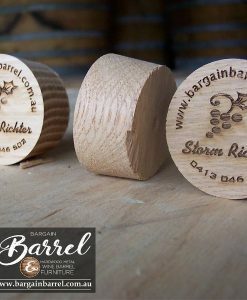 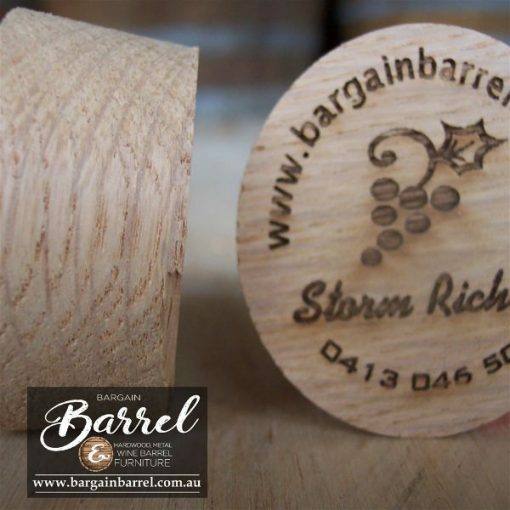 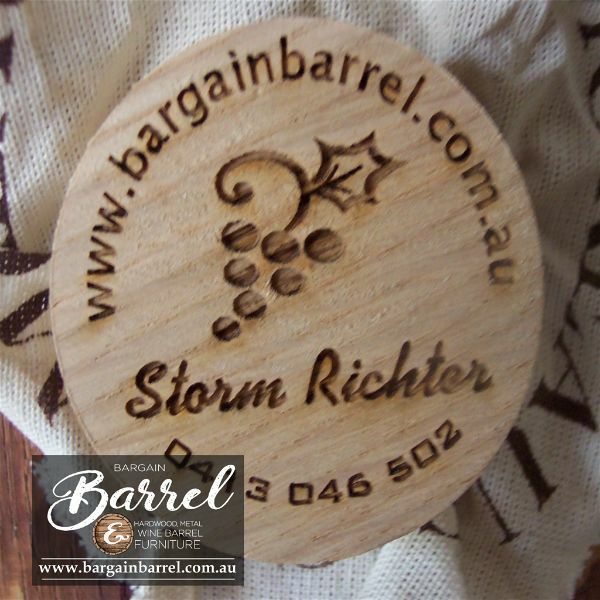 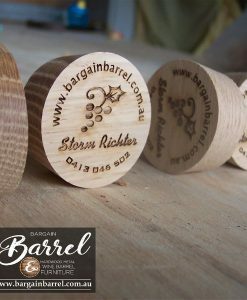 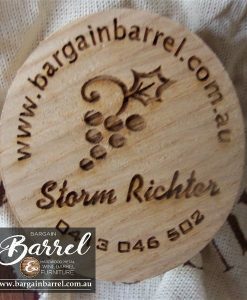 All our Wine Barrels are fitted with a complementary bung with our business details laser printed on the surface. 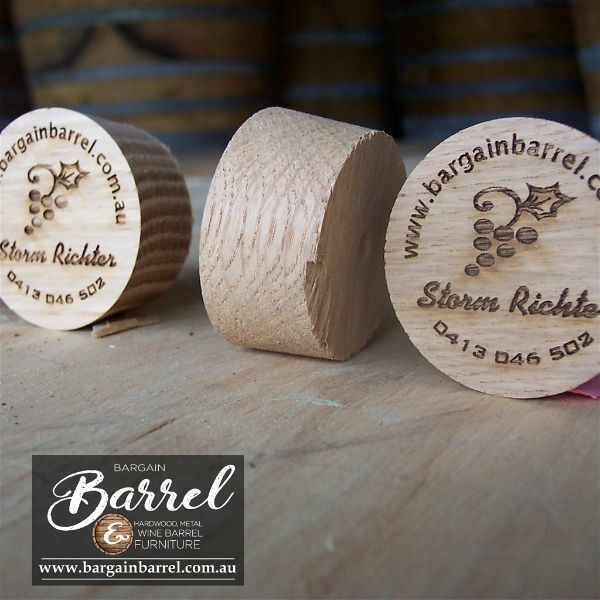 It’s important to use the bung to preserve the wine barrels age. 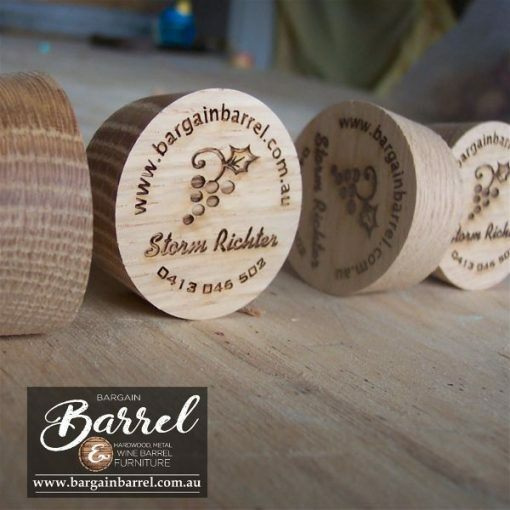 Customers wishing to purchase bungs with or without the laser cut printing are welcome to place an order, delivery can take up to 5 to 10 working days. 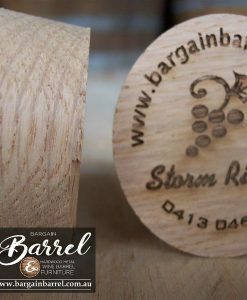 Note: Please measure the diameter of the barrel hole and let us know exactly the right measurement via email on request.